How did Charleston, West Virginia end up with a large collection of kit homes from Sears Roebuck and Montgomery Ward and Aladdin Homes? Were these homes purchased for industry workers? Were they built by a local builder or developer? Or did word about these well-built kit homes just spread by word of mouth? I’d love to know. In 2008, Ersela Jordan, Billy Joe Peyton and Henry from the Historical Society and I toured Charleston and found many kit homes, from several companies. These early 20th Century kit homes were true kits, and were shipped via rail, arriving at the local train depot in 12,000 pieces. Each kit came with a 75-page instruction book that told the hopeful homeowner how all those pieces and parts went together. Today, finding these homes is especially challenging. Unfortunately, when Sears closed their Modern Homes department in 1940, all sales records were destroyed. The Sears Dover - with a slate roof - in Charleston, West Virginia. 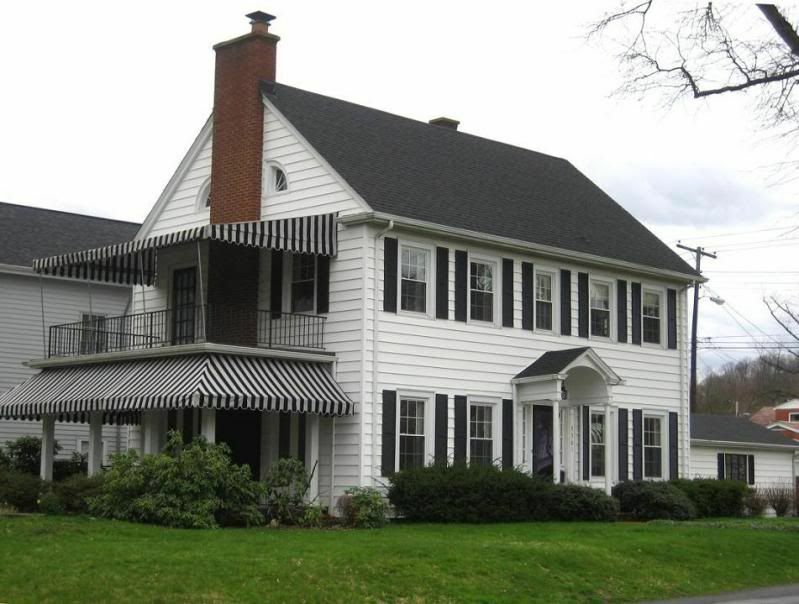 This is one of the prettiest Sears Homes I've ever seen! 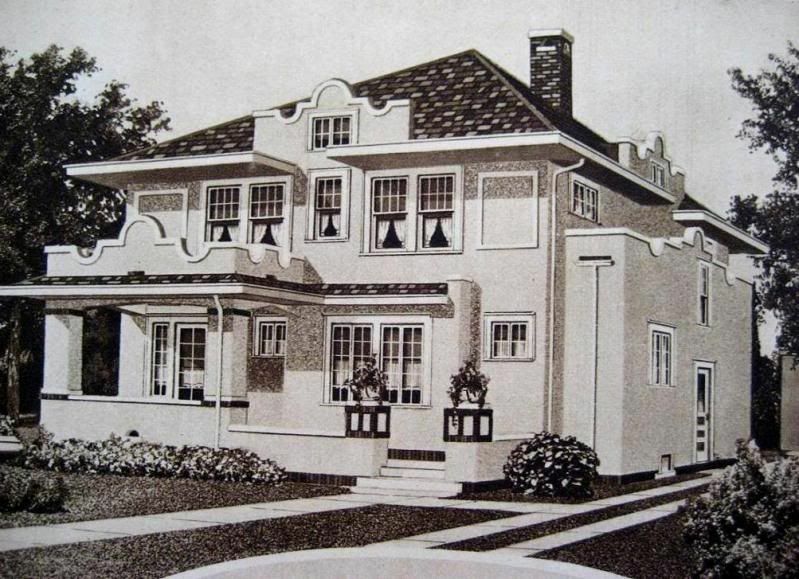 Sears Chateau - from the 1932 Sears Modern Homes catalog. Very unusual house and unlike the more "traditional" Sears catalog homes. Sears Chateau: In my many travels, this is the only Sears Chateau that I've seen. 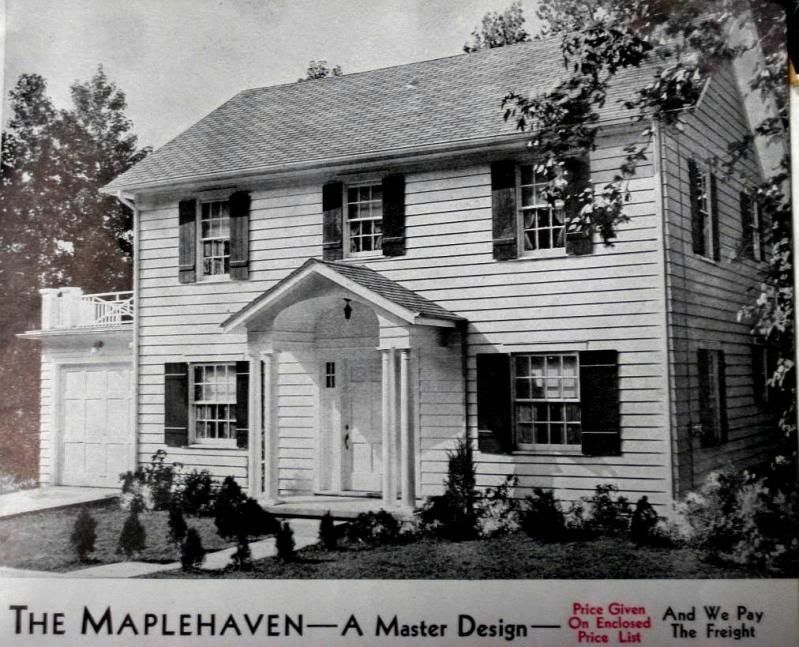 Note that the front door was moved from the left side (catalog image) to the middle. The home's living room spanned the full width of the house, so this was a simple change to make. Note the detail on the brick work below the windows. This Chateau is next door to the Sears Dover (pic above). 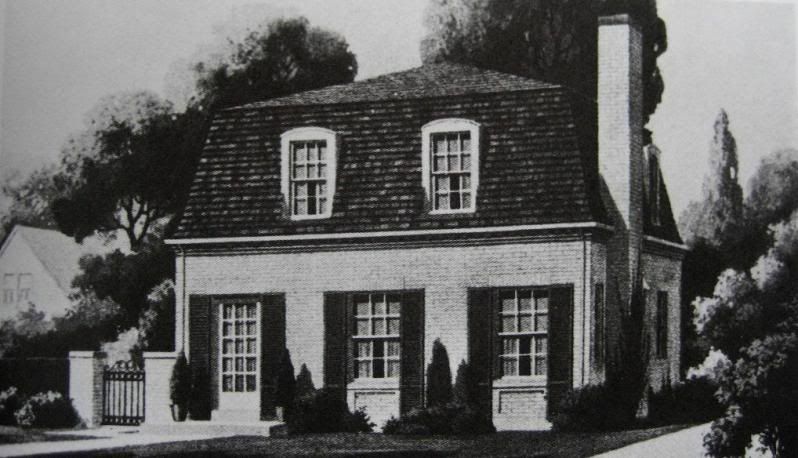 Sears Lexington, from the 1928 Sears Modern Homes catalog. Sears Lexington in Charleston, WV. A real beauty! Sears Alhambra - one of their most popular designs. Sears Vallonia in Charleston. 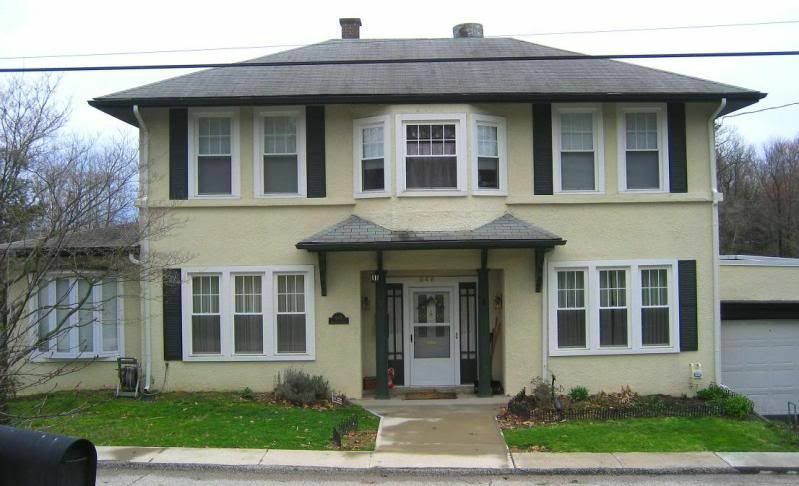 Dormer windows have been replaced, but note original porch railings and columns. One of the unusual features on the Sears Vallonia is the small space between the two windows on the dining room bay. A perfect Aladdin Maplewood in Charleston. We found several of these kit homes in one section of town. 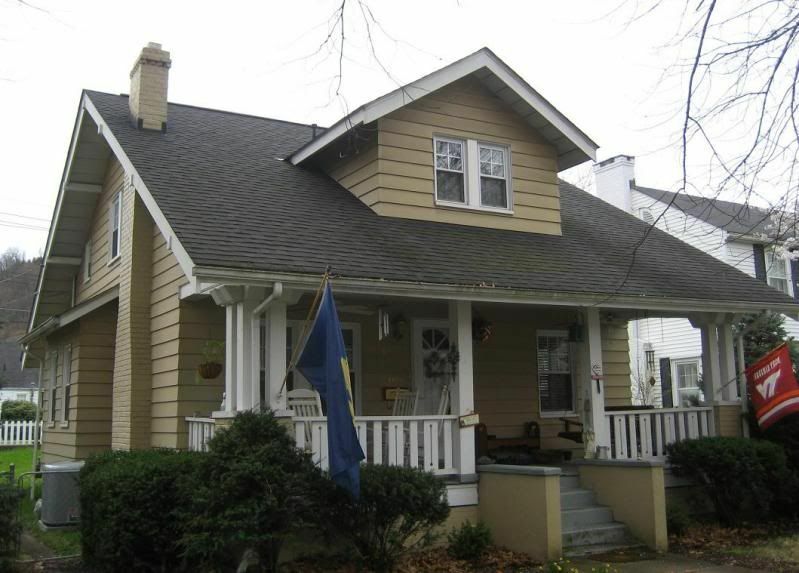 this Maplewood is in remarkably original condition, and even retains its original batten shutters. 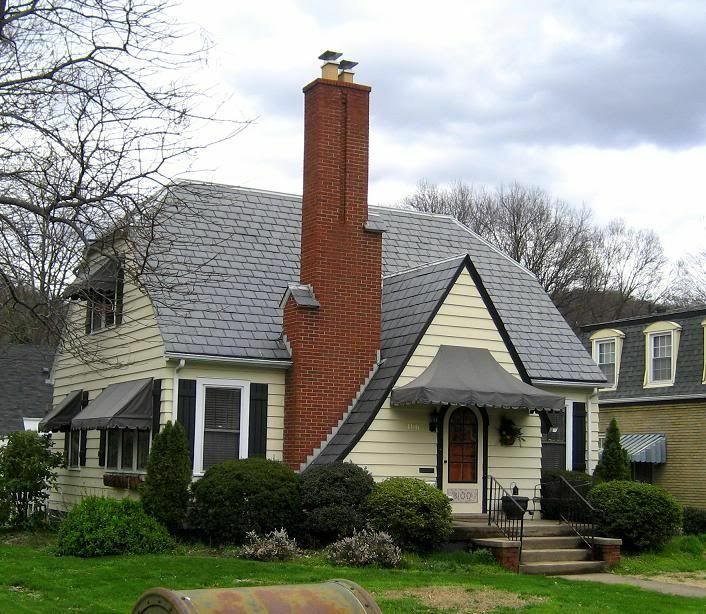 Note the detail around the front porch roof. 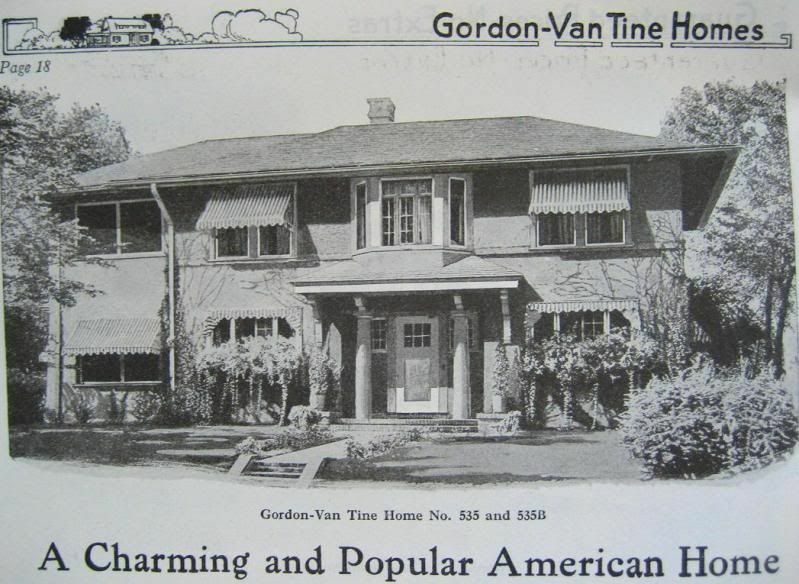 Gordon Van Tine catalog page. GVT was a large kit home company based in Davenport, Iowa. 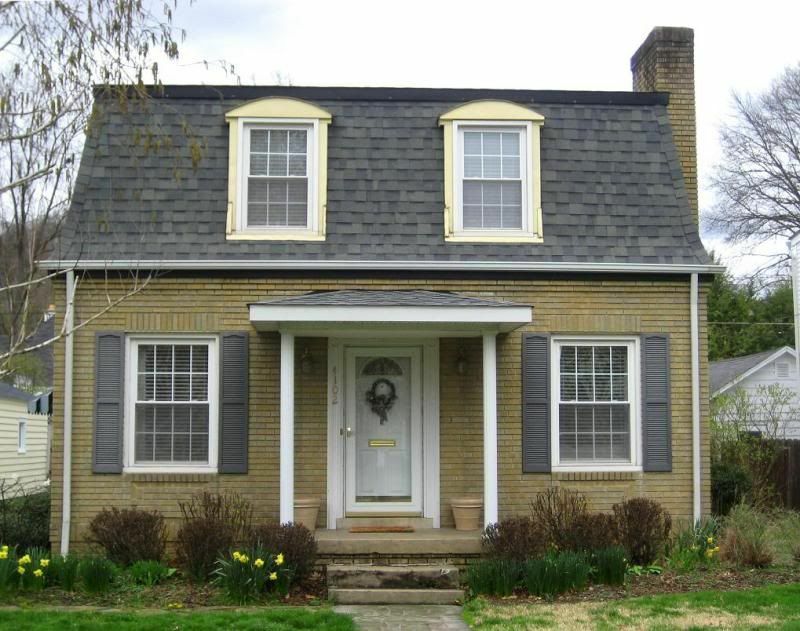 To read more about Sears kit homes in West Virginia, click here. Hi! I had recently visited your blog for any posts on the Sears Chateau (a personal favorite of mine), but only found this one. After doing some independent research, I came across the Berwyn Historic Preservation Commission in Illinois that claims to have a Chateau in their area. I grew up in Charleston, WV. I would surmise that between Carbide, Dupont and FMC, many of those homes were bought by the company and as the above post mentioned payments were taken out of the workers paychecks. Is there any way you can post the street names these homes were on? 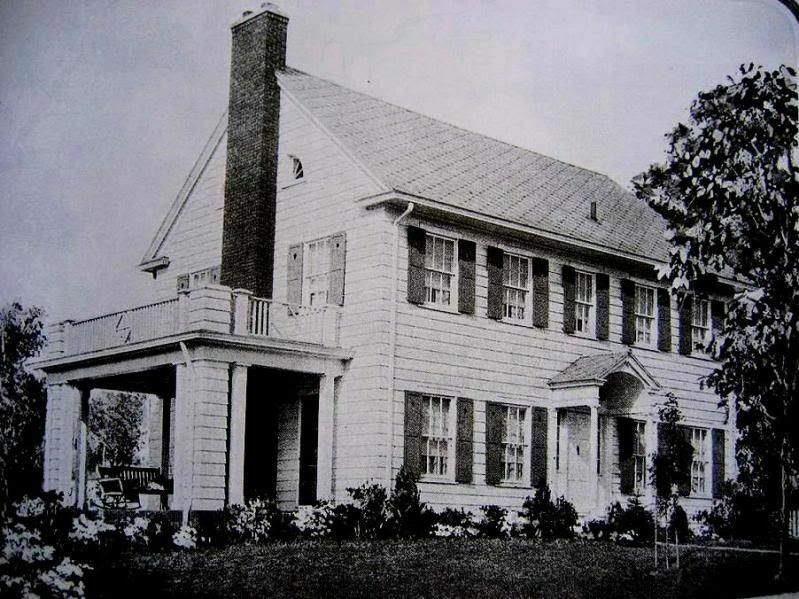 A Charleston real estate investor, Walter Fredericks, built several Aladdin homes. 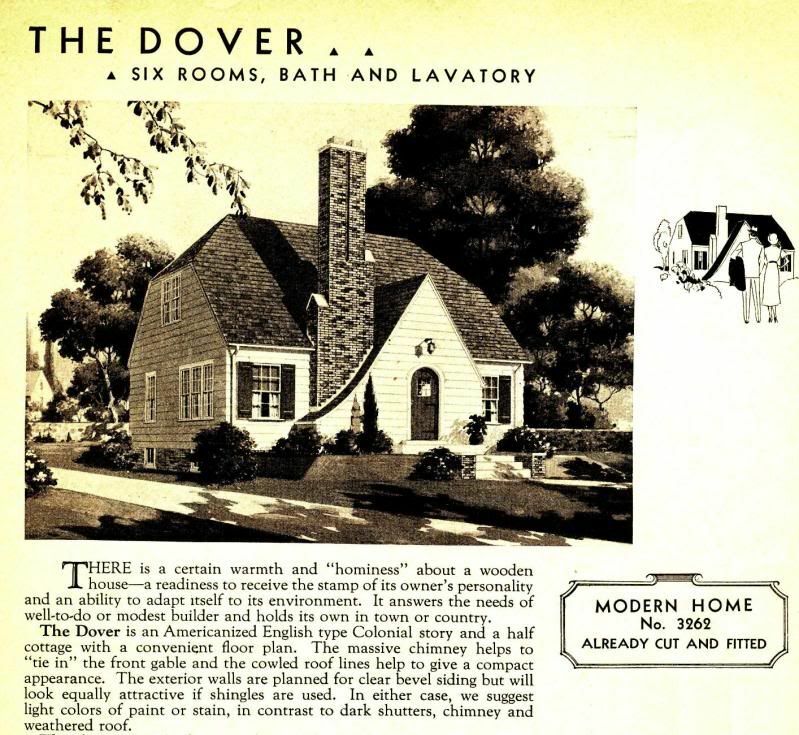 According to the Aladdin 1940 catalog he built 200 homes in a nine year period. I’ve located several of them. Next to that Maplewood above, to the immediate right is an Aladdin Plymouth. And, on that street alone is a half dozen or so Aladdin homes. 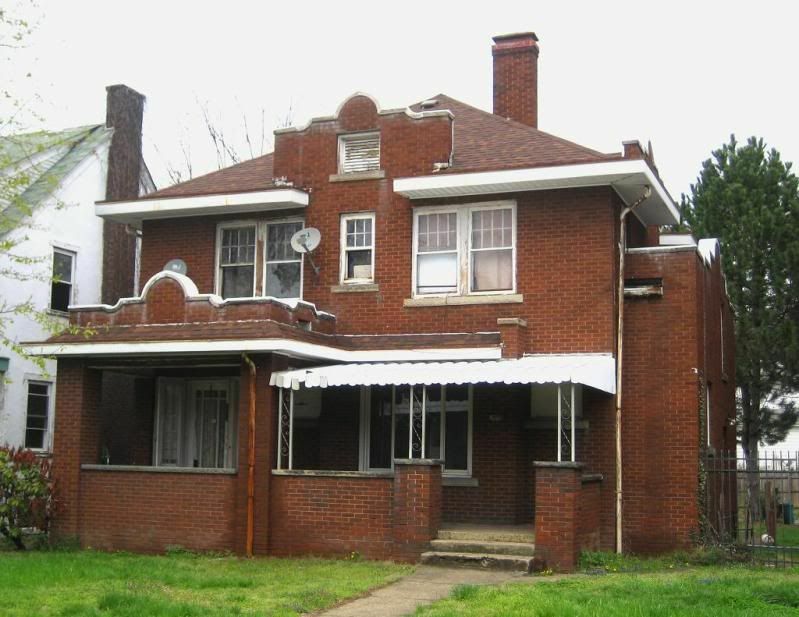 My brother owns a Sears house on Noyes Ave just outside Charleston in Kanawha City. Many years ago during renovation he found a medallion authenticating the home as such. 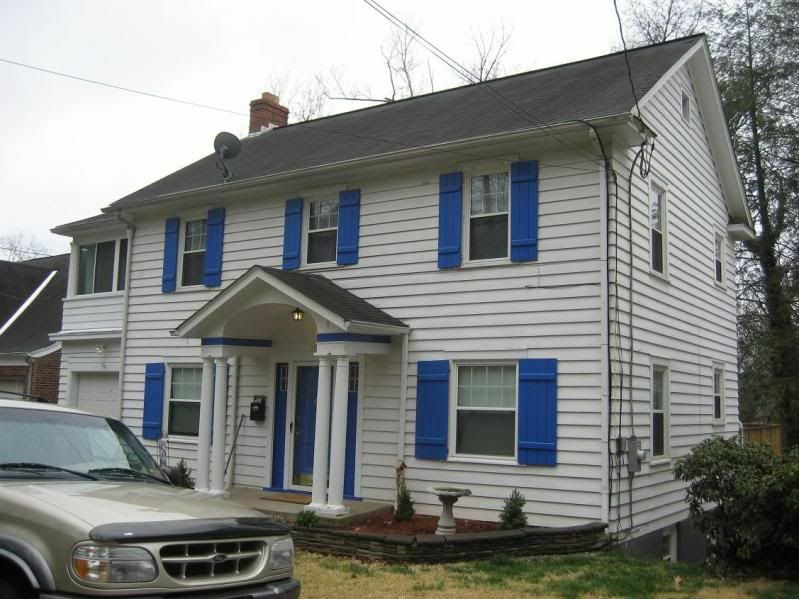 I just came across this blog as I live in Nashville, TN and bought a small Dupont/Sears house in Old Hickory–all I could afford after some life events. Old Hickory is supposedly full of the Sears Homes…looking forward to identification. 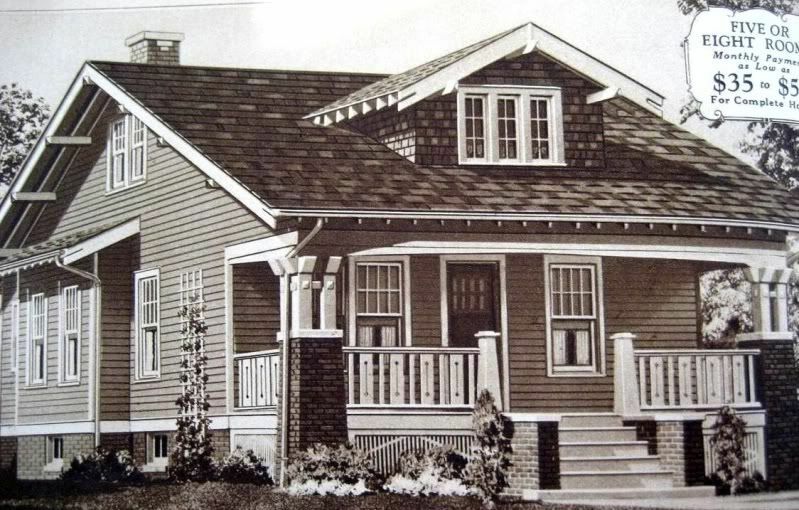 Sears Homes did not have medallions of any kind, however Lustron Homes had a metal plate bearing the name “Lustron” and the home’s serial number. Sears Homes are often confused with Lustron, but there’s no connection between the two companies. Old Hickory was a WW1 munitions town built by DuPont, and there’s some likelihood that Aladdin supplied the building materials for the DuPont houses, but there are no Sears Homes in Old Hickory.